Thank you for your inquiry. We have passed your message on to Salon Debonaire. 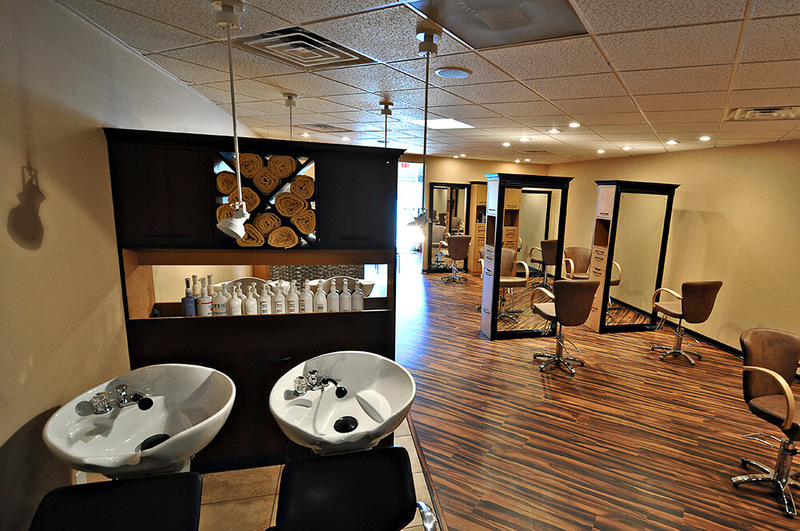 Salon Debonaire can accommodate any bride on your special day. Whether you have a small or large bridal party, your stylist will make sure you are completely satisfied and on time for your event. 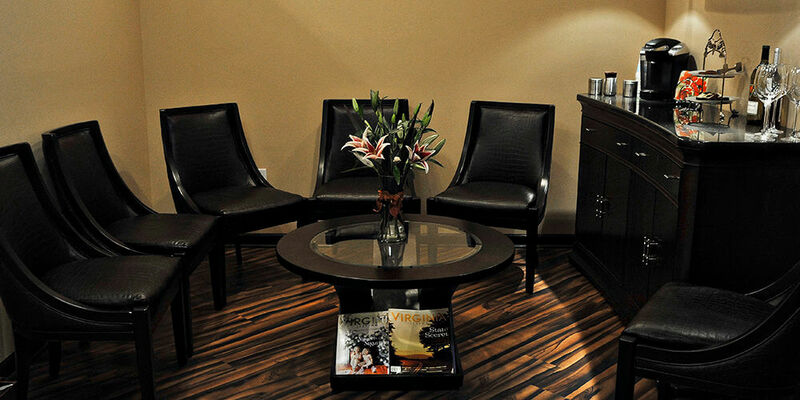 At the salon, we offer coffee, tea, mimosas, and snacks for you and your wedding party. 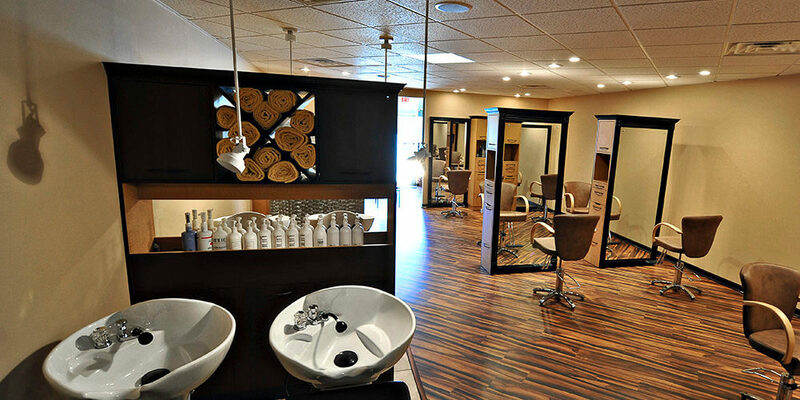 The stylists can take care of you in our salon, or they can come to you on location!